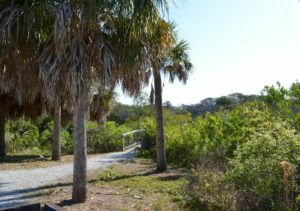 Clam Bayou Nature Park is located south of 29th Avenue South, on Miriam Street. It plays an important role in the Clam Bayou Estuary of Boca Ciega Bay. This nature park/estuary provides several environments; from the upland natural vegetation, marsh and mangrove forests, to the deeper waters of Boca Ciega Bay. These areas provide habitat and food to a variety of species such as fiddler crabs, clams, wading birds, small animals, dolphins and manatees; to name a few. 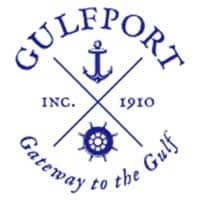 Some restoration projects for Clam Bayou have been completed in Gulfport and St. Petersburg and more are planned for the future. Come escape the urban crowds and enjoy a scenic stroll around the treasures of nature.